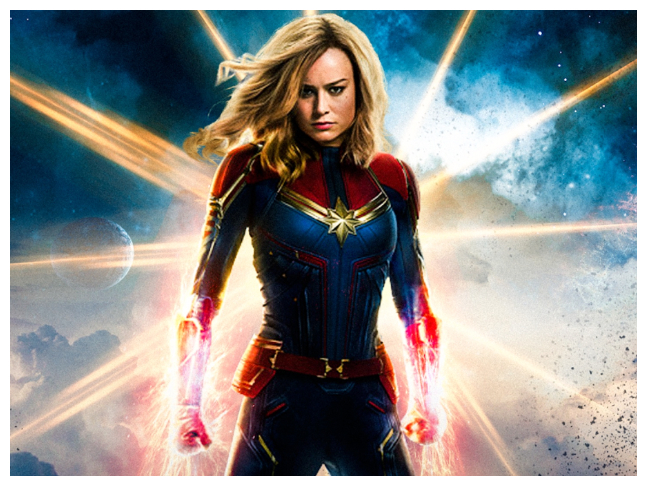 It has been a fabulous run at the box office for Marvel Cinematic Universe's Captain Marvel starring Brie Larson and Amitabh Bachchan's Badla. Both films opened on a great note on March 8 and are impressing the audience. Badla, directed by Sujoy Ghosh, has earned Rs 23.20 crore so far, as tweeted by trade analyst Taran Adarsh. Gross box office collections of Badla amount to Rs 27.38 crore. Taran tweeted that Badla, co-starring Taapsee Pannu, is a "success story" while "glowing word of mouth" has resulted in stupendous total. The film collected Rs 5.04 crore on its opening day, Rs 8.55 crore on Saturday and Rs 9.61 crore on Sunday - collections, thus, depict that the film has been witnessing a significant increase in its earnings from the first day of its release. Meanwhile, Captain Marvel "witnessed limited growth" on the second day of its release. In India, the film has earned Rs 27.11 crore while its gross box office collections amount to Rs 32.28 crore - all versions included. Captain Marvel is the stand-alone film that introduces a new superhero who will play a key role in the upcoming Avenger: Endgame, the sequel to Avengers: Infinity Wars. The titular character is portrayed by Brie Larson. Captain Marvel is set in the 1990s and features many important characters including as Agent Paul Coulson and Nick Fury. Box Office: Ayushmann Khurrana’s AndhaDhun earns over Rs 200 crore in China within 13 days of its release!